Moving multiple apps was possible when installing Multiiconmover tweak from Cydia but iOS 11 is far most the best iOS Apple has ever built. So many new features are added to the iOS 11 including multiple apps mover feature. We have already talked about some major features of iOS 11 already. But there are some features that are very small and might not be noticed. Don’t worry! We will update each and every features of iOS 11 on this website. One of the changes that Apple has made to the Home Screen is, you can now move multiple apps at once on iPhone running iOS 11. 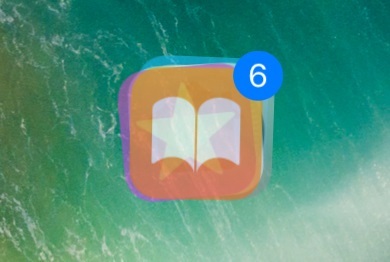 Before iOS 11, we had to manually move app to the next page one by one which would take a lot of time. But now, you can choose and move multiple apps at once on iOS 11. Step 4: Now drop on the page that you like to place the apps and all the app will be moved at once. Isn’t it amazing? Now move two or more apps at once on iPhone running iOS 11.